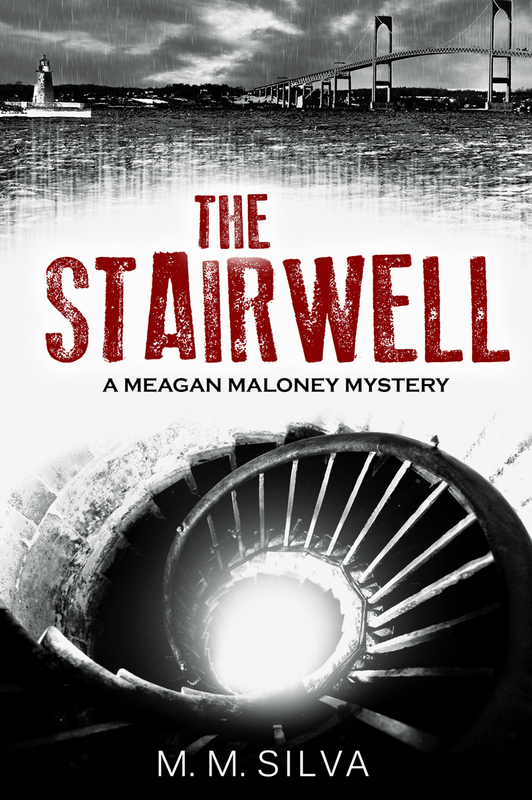 The Stairwell, the second Meagan Maloney book, is now available for purchase at CREATESPACE. Two Out of Three was selected to Kirkus Reviews Top 100 of 2012 for Indie Authors. Published in 2011, it is available for purchase at www.authorhouse.com. Private Investigator Meagan Maloney races against the clock in this fast-paced mystery that reaches from Boston to California. When Meagan is hired to track down a missing person and account for a mysterious delivery of fifty thousand dollars, she jumps into her first major project without a safety net. Despite her trip to Los Angeles being bombarded with obstacles at every turn, Meagan returns home confident the case is closed. But when a surprising loose end begins to unravel, Meagan is determined to finish what she started. Ignoring the fact that she’s in over her head, she probes into a world of revenge, lies, and murder; not to mention the possible lucrative exploitation of a life insurance policy. No stranger to tragedy, Meagan will stop at nothing when her family’s safety is threatened. With the formidable hacking skills of her neighbor, Doobie, and her attorney sister, Moira, the trio sets out to track down and stop a killer regardless of the consequences. The heart-pounding finale’s shocking revelation will change countless lives forever. It was well after midnight, and the waves were crashing along the shore of the Santa Barbara coastline. The storm that had been building pressure all evening was finally unleashing its wrath, but the house high on the cliff was protected from the deafening water below. Despite the torrential thunder and lightning, the man alone in the bed was sleeping soundly. He had chosen this location for safety, but he would soon learn that he wasn’t safe. He would never understand why, not even as he took his last breath. Something undefined suddenly jerked him into consciousness, his heart pounding as he opened his eyes and waited for them to adjust to the darkness. When they did, he could see the storm raging outside the floor-to-ceiling windows. The branches in the trees were swaying in a fast, rickety cadence, and the shadows danced around the room like ghouls. He took a few deep breaths, telling himself that he was simply on edge and to stop acting childish. There were no monsters, it was just some wind and rain. However, in the next flash of lightning, he saw a silhouette in the bedroom doorway. Was that possible? The man blinked several times, hoping that his eyes were playing tricks on him. But the figure remained, unmoving and ominous. The man realized he wasn’t being childish after all, and the terror that swept through him was overpowering. He started to tremble. From the darkened doorway, the figure switched on the bedroom light. The man in bed squinted in the room’s sudden brightness and automatically raised his hands to cover his face. 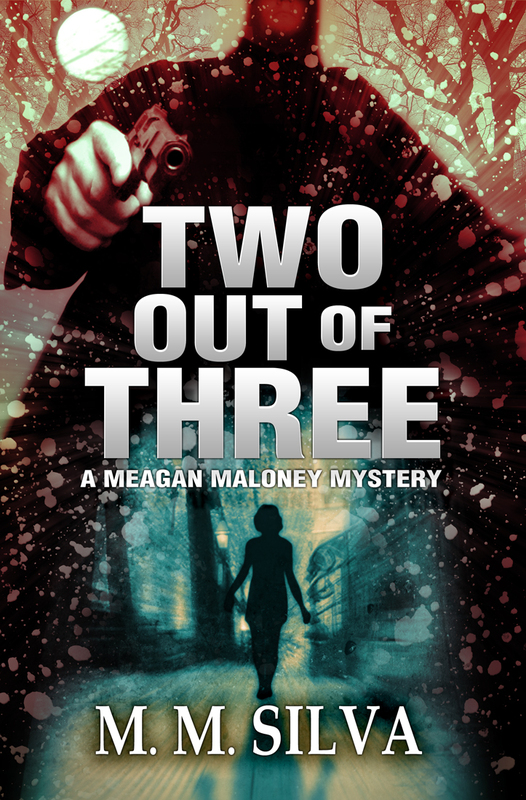 “Two out of three,” the killer replied and fired.